We are pleased to announce our participation in the 4th annual #GivingTuesdayCLT campaign to run November 14-28. #GivingTuesdayCLT is Charlotte's very own version of the global giving campaign. Celebrated on the Tuesday following Thanksgiving and the widely recognized shopping events of Black Friday and Cyber Monday.#GivingTuesdayCLT is a day for communities to come together for the common purpose to celebrate generosity and to give. Help us expand our social media reach. We are seeking to significantly build our online community from November 14-28. Each of you can promote and expand our social and online reach by following, liking, commenting or retweeting on our Facebook, Twitter and Instagram pages. 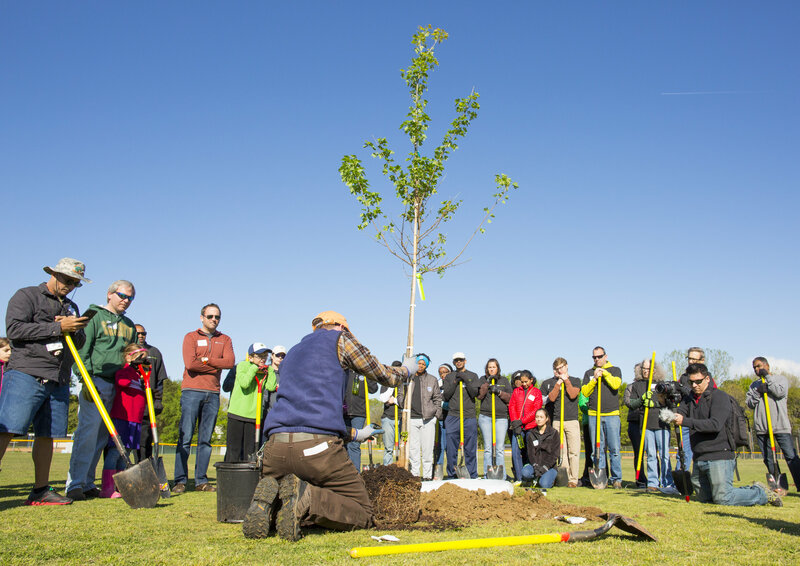 Share on social media why you are passionate about TreesCharlotte and why you choose to donate your time or your money to expand Charlotte's tree canopy. Our goal is to raise $15,000 between November 14-28th to purchase 300 trees for one of our 2018 planting events. Join us for Noda Brewing Company "You Drink We Donate" event on Monday, November 27th. The kind folks at Noda will donate $1 for every pint of draft beer ordered. 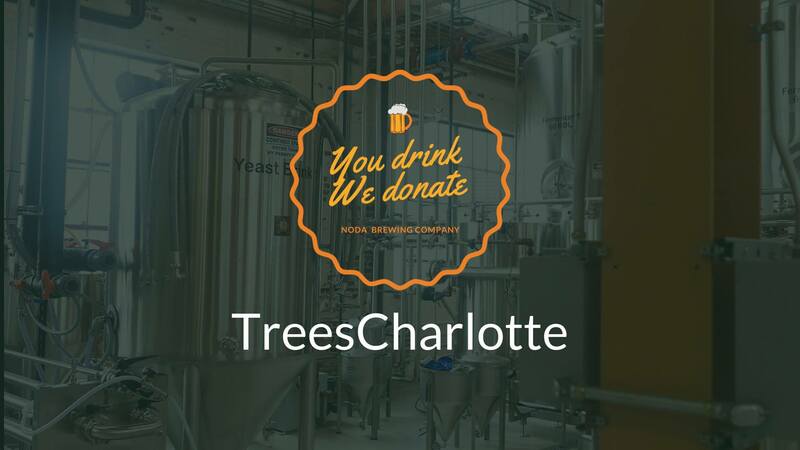 TreesCharlotte's Board of Directors will match 100% of dollars raised from every pint of draft beer sales and any donations made on that day and at the event up to $15,000. So mark your calendar for Monday November 27th. Noda Brewing Company will be holding this event at their new location at 2921 North Tryon Street. 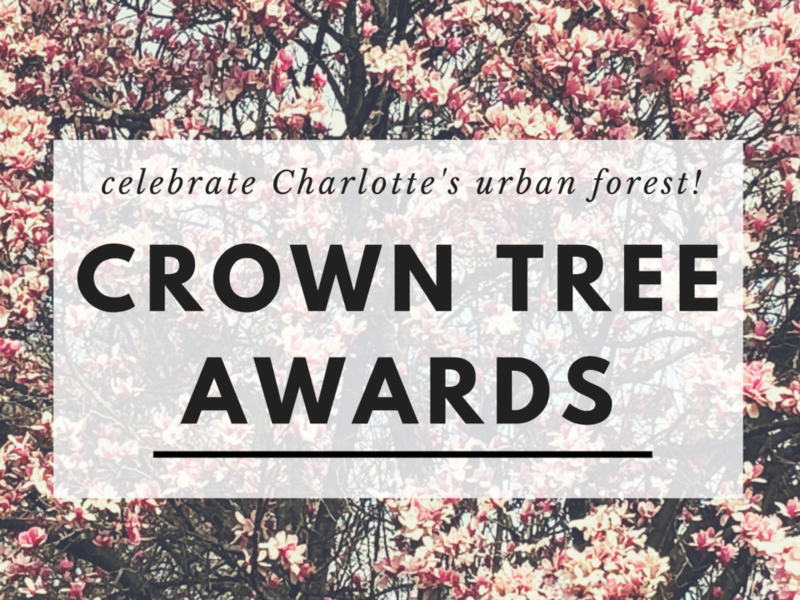 We are counting on you to advocate, educate and put TreesCharlotte in the spotlight. 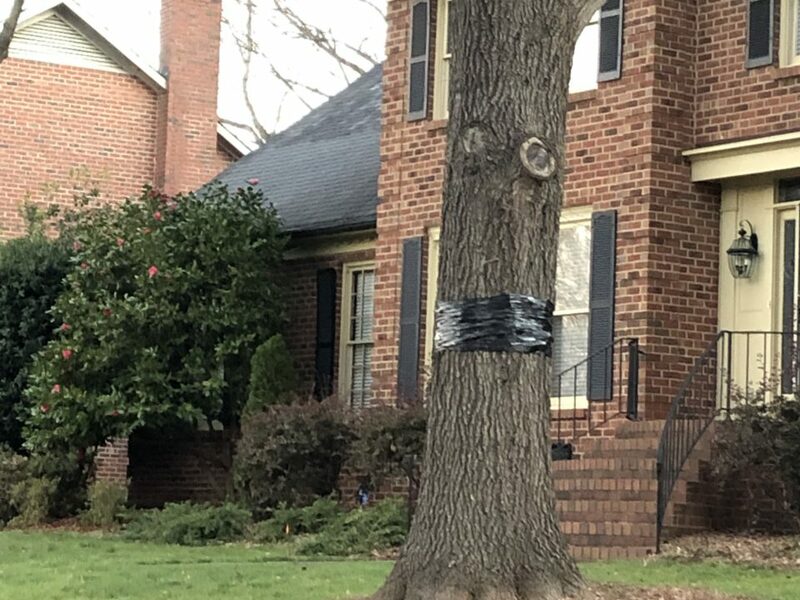 Please share this email with family, friends, neighbors and colleagues and come to love our urban forest as much as you do. 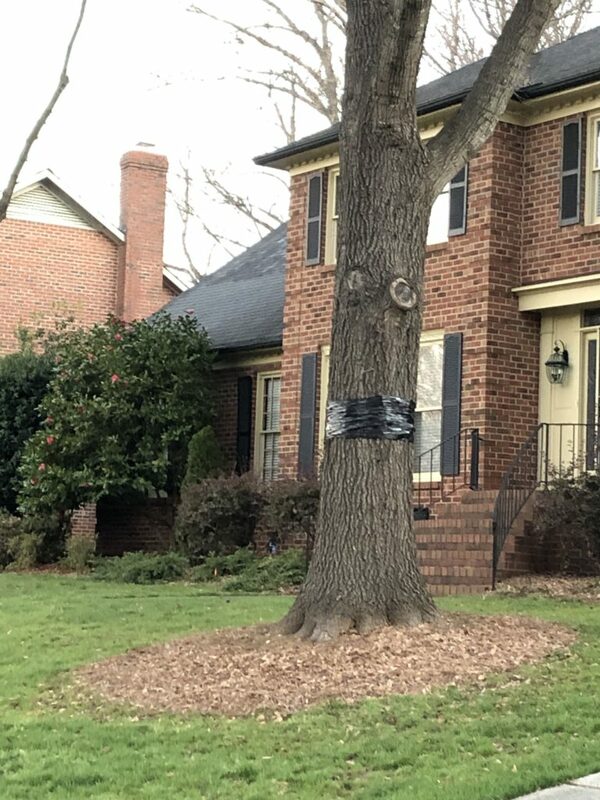 Whether you have been a long time supporter, patron, TreeMaster or volunteer or you are new to the TreesCharlotte family, thank you for all you do for the organization. 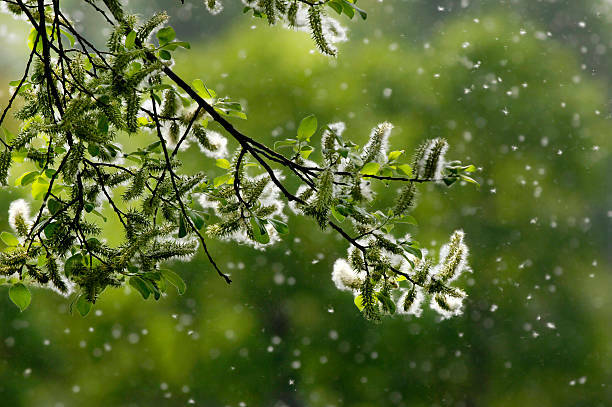 Let's work together to promote our mission and protect the tree canopy.